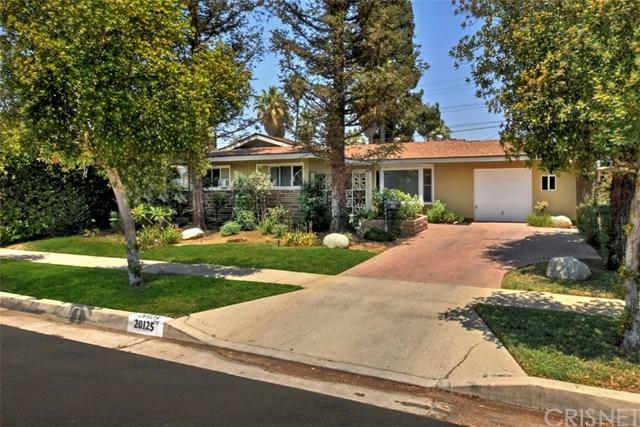 Come see this charming Chatsworth beauty nestled on a quiet cul-de-sac in the desirable neighborhood of Chatsworth. 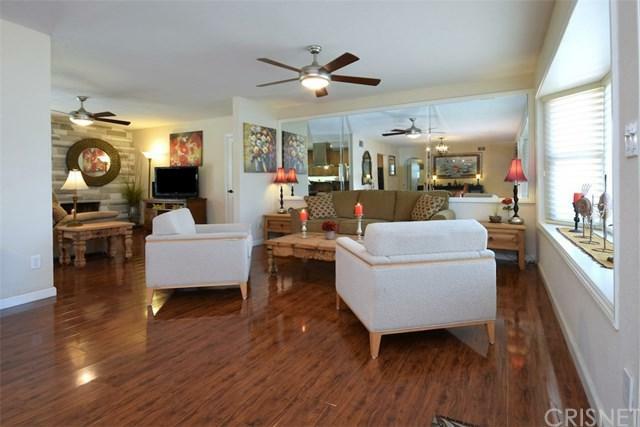 This lovely home features 3 bedrooms, updated Master bathroom, high gloss-laminate wood flooring and recessed lighting throughout. All rooms are spacious with smooth ceilings and natural lighting. The family chef will appreciate cooking and entertaining guests with its own breakfast bar, built-in range, with plenty of modern cabinetry and granite countertops. Adjacent to the kitchen is the formal dining area with fireplace. Private Master Bedroom and bathroom offers a large steam shower. The entertainer+GGs backyard offers a serenity koi pond with koi fish, fruit trees, and a private workshop. Other fine features include dual paned windows and laundry unit found inside. 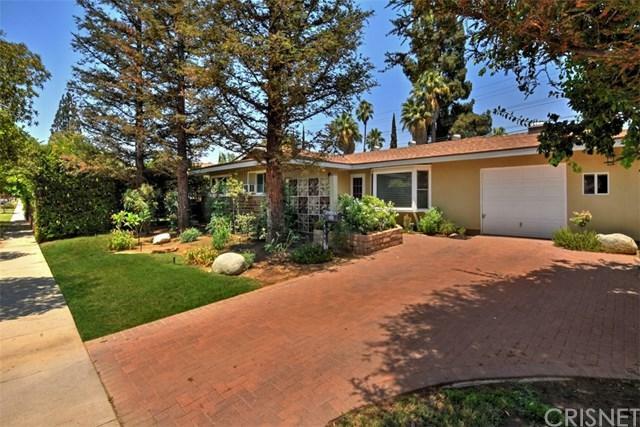 Nearby this wonderful home is shopping, restaurants, and an award-winning elementary school. Living space of 1,348sqft and lot of 7,424sqft makes this possible for RV access in the rear yard. 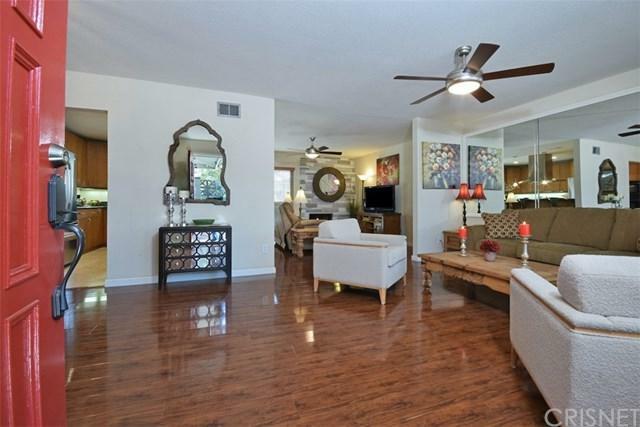 Outside areas are well maintained with lush greenery, palm trees, and a custom driveway. Sold by Kevin Mcdonald of Pinnacle Estate Properties, In.